Dr. Liza Díaz-Issac has joined CW3E at the Scripps Institution of Oceanography as a Postdoctoral Scholar in April 2017. Liza earned her Ph.D. in Meteorology at The Pennsylvania State University under the direction of Dr. Kenneth J. Davis and Dr. Thomas Lauvaux. Her dissertation was focused on evaluating the impact of atmospheric transport errors on both CO2 concentrations and meteorological variables over the Midwestern United States, using an ensemble of different simulations developed with the Weather Research and Forecasting (WRF) model. Her work helped to identify the different physical processes, such as land-surface, planetary boundary layer and convection, that are responsible for the transport errors on CO2 . In addition, she was able to generate an ensemble that efficiently represented transport errors using a smaller number of member models. Her research will help to improve transport model error estimates to support more accurate estimates of greenhouse gas emissions. 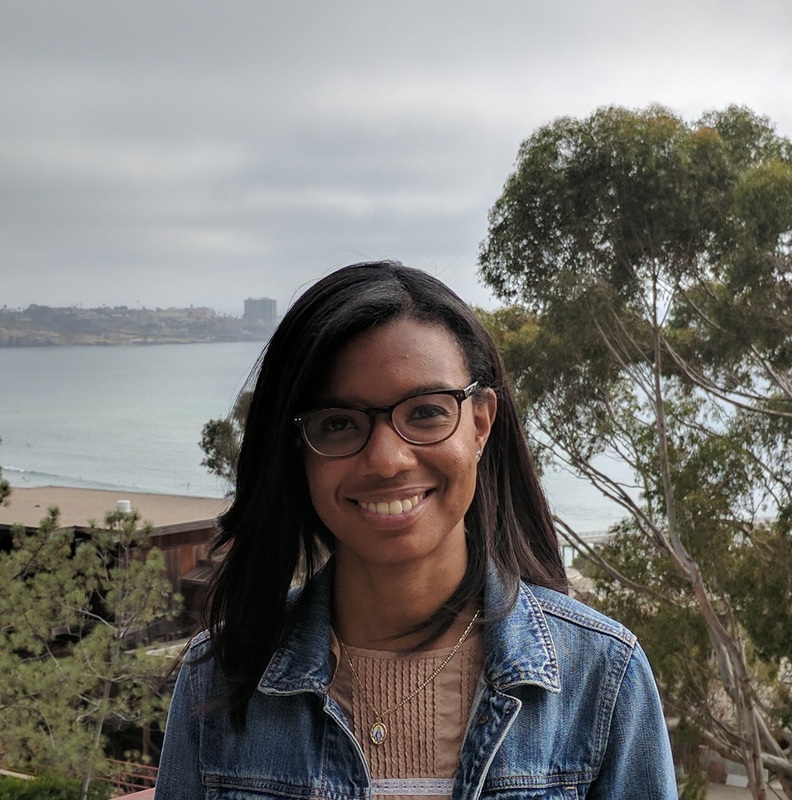 She is excited to work with her colleagues at CW3E in the Megacities Project in collaboration with Dr. Ralph Keeling and other partner organizations to improve the estimates of carbon emissions over the city of Los Angeles (LA). In her new position, she will evaluate the atmospheric transport errors over the city of LA and how these errors may influence the estimates of the greenhouse gases emissions over LA; especially, under challenging weather scenarios (e.g., Catalina Eddy, Santa Ana winds).